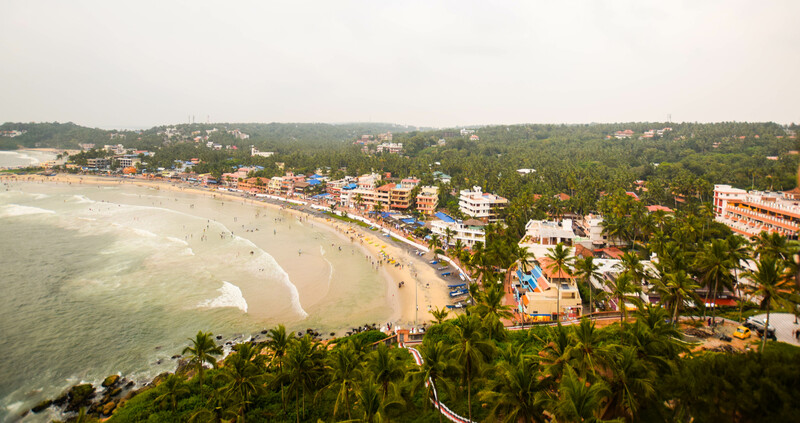 If you’re planning a little weekend beach getaway, then Kovalam is the right place for you. 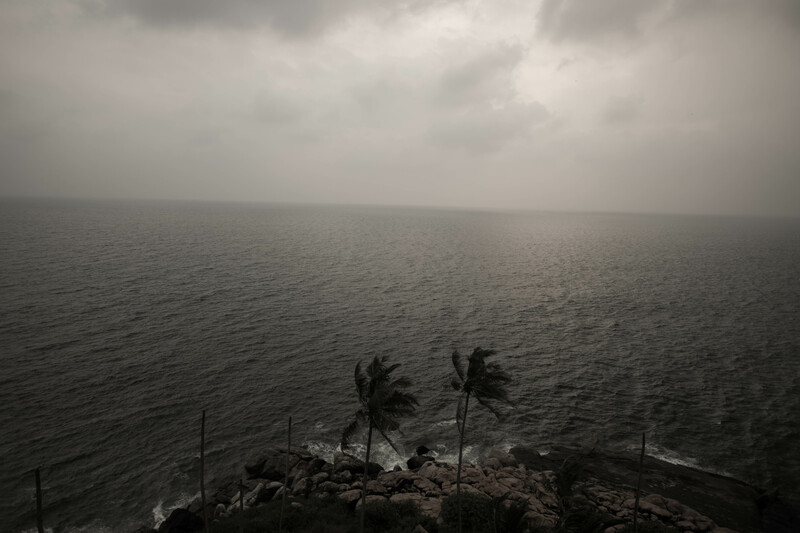 Kovalam – incredibly gorgeous – a harbor of harmony and peacefulness – the calm traveler destination in God’s own country. 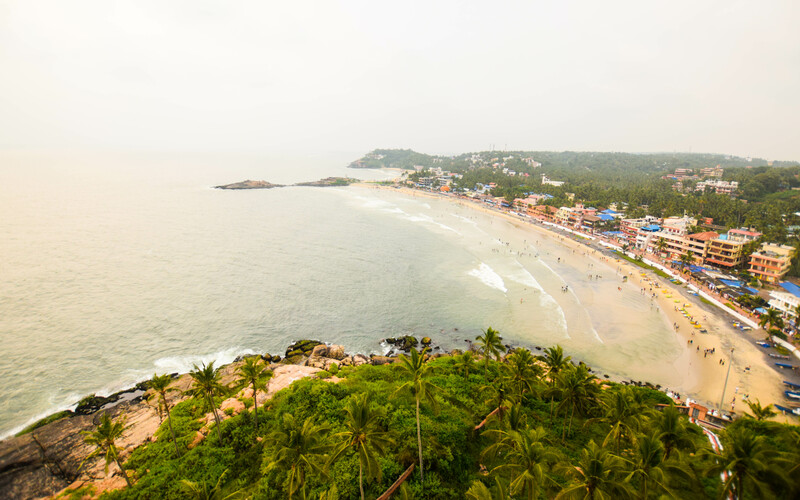 It has three adjacent crescent beaches to it, Kovalam Beach, Hawa Beach and the Lighthouse beach is the places from where Kovalam originates its splendor and charm. The water is very clean with high and low tides. Beautiful place to pass worth time watching the sea or playing in the sea water. There are lifeguards who constantly monitor the beach area for safety and going in the water is prohibited after 6 pm. 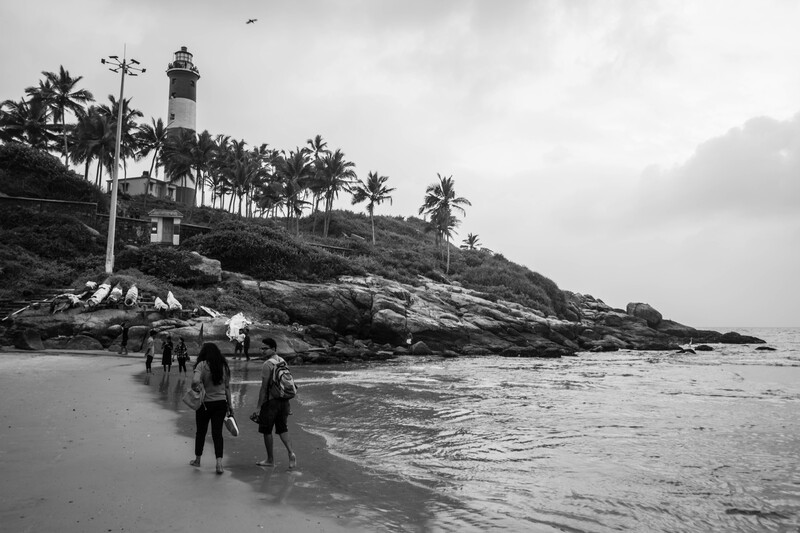 The lighthouse beach is the largest beach with a 35-meter lighthouse on top of a cliff, that means you need to walk a bit to reach on top but the view from the top of the lighthouse was mesmerizing!! In the evening you can enjoy sumptuous food along the beach, seafood is a must try. 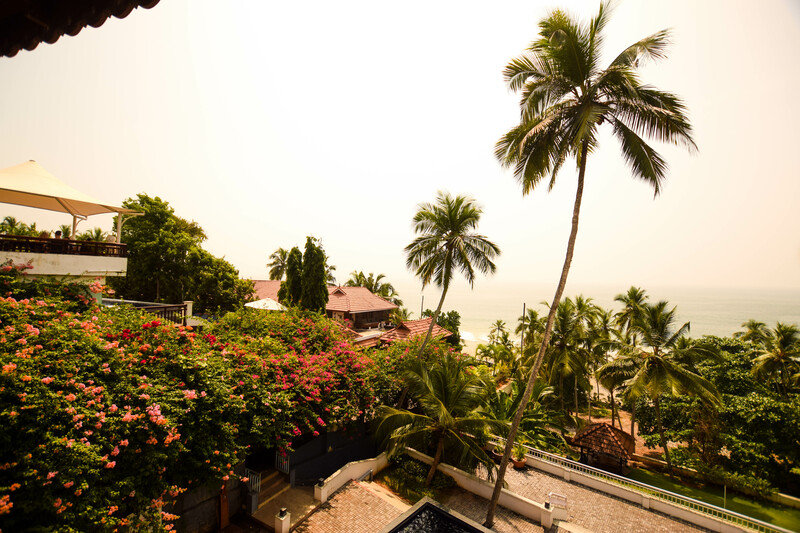 Another thing Kovalam is famous for is therapeutic Ayurveda treatments and massages. There are exciting shopping choices along the beach, there are traditional handicraft shop, silk sarong, beach wear, authentic spices, and souvenirs. Our stay – Turtle on the beach. 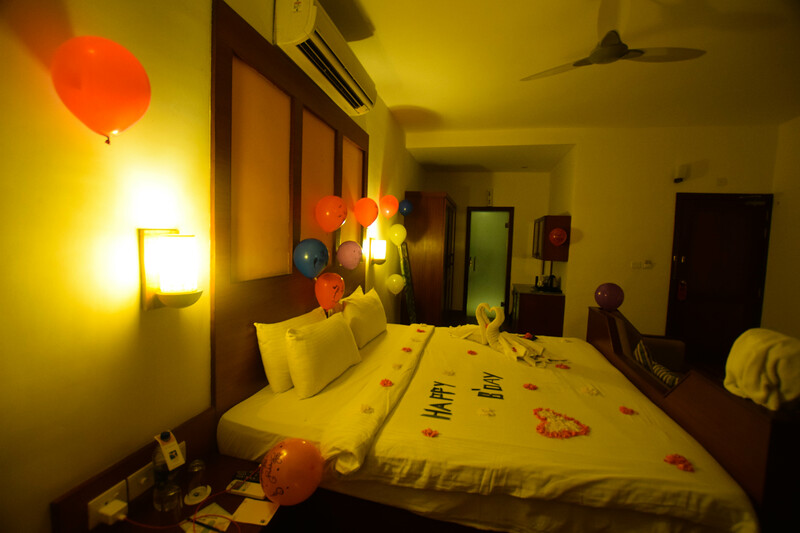 Walking distance from Hawa beach, Turtle on the Beach (TOB) offers rooms overseeing the Arabian Sea. It landscapes an Ayurvedic spa and three restaurants and beautiful dining area. 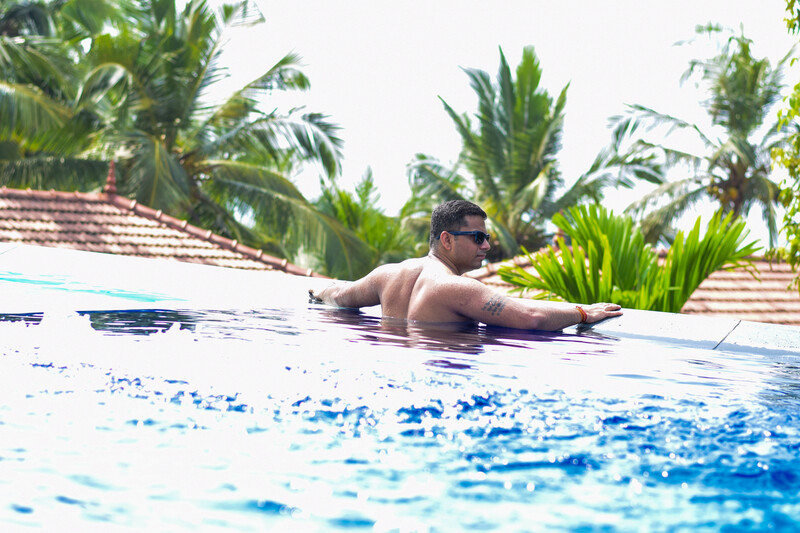 TOB is one of the best resorts in Kovalam which provides a luxury suite overlooking the Arabian sea, only 19 km away from Trivandrum. An absolutely stunning location beautiful architecture with the most modern facilities. TOB provides a superior luxury suite with all the amenities and top level rooms provides a beautiful view of the ocean, which creates a perfect ambiance for a lazy holiday. 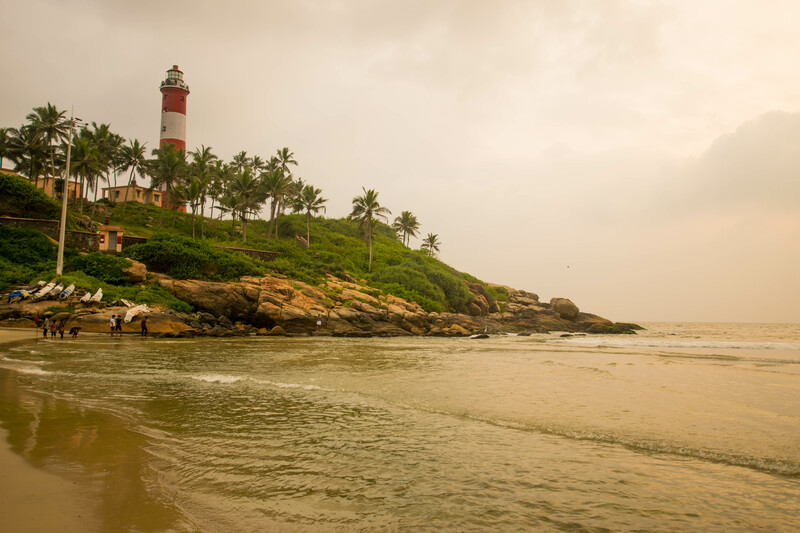 Do visit Kovalam with your friends and family as it’s a perfect getaway. 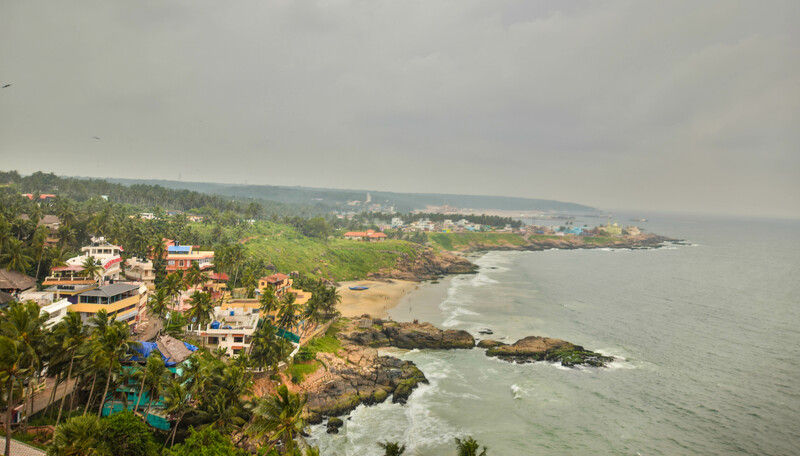 Check out my video for more on Kovalam and Turtle on the beach.